Johannes Brahms/ed. 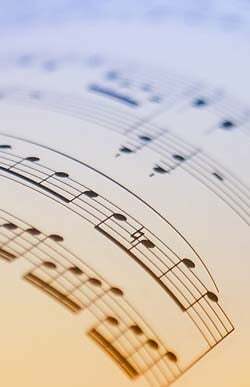 Valerie Woodring Goertzen - G Henle / USA, Inc.
Brahms - G Henle / USA, Inc.
Johannes Brahms/ed. Katharina Loose - G Henle / USA, Inc.
Edited by Katharina Loose. Complete Edition. From the series Brahms Complete Edition, Series II, Vol. 7. Includes critical report. Clothbound, full score, 190 p.
Edited by Valerie Woodring Goertzen. Complete Edition. From the series Neue Brahms Ausgabe, Series IX, Vol. 2. Clothbound, full score, 167 p.
Johannes Brahms/ed. George S. Bozarth - G Henle / USA, Inc.
Edited by George S. Bozarth. For organ. Complete Edition with critical commentary. From the series, Brahms Complete Works, Series IV. Cloth bound, full score, 157 p.
Johannes Brahms/ed. Johannes Behr - G Henle / USA, Inc.
Edited by Johannes Behr. Preface in Ger. 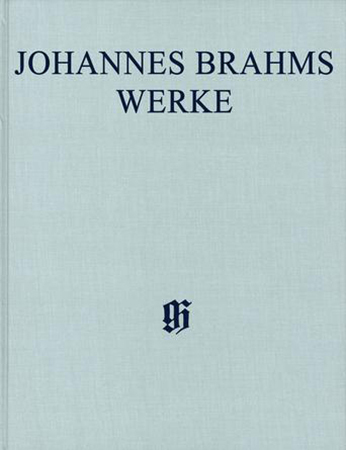 Complete Edition from the Brahms Complete Edition, Series I, Vol. 8. Includes critical report. Johannes Brahms/ed. Eich - G Henle / USA, Inc.
Johannes Brahms/ed. Katrin Eich - G Henle / USA, Inc.
Johannes Brahms/ed. Cai - G Henle / USA, Inc.
Johannes Brahms/ed. Michael Musgrave - G Henle / USA, Inc.
Johannes Brahms/ed. Voss & Behr - G Henle / USA, Inc.
Johannes Brahms/ed. Jakob Hauschildt - G Henle / USA, Inc.
Edited by Jakob Hauschildt. For 1 piano, 4 hands. Complete Edition with critical commentary. 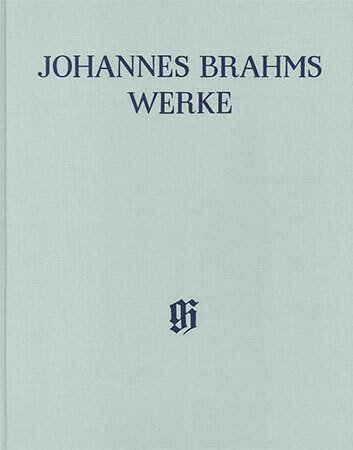 From the series, Brahms Complete Works, Series IIA, Vol. 3. Cloth bound, full score, 244 p.
Johannes Brahms - G Henle / USA, Inc.
Ludwig van Beethoven/ed. Katrin Eich - G Henle / USA, Inc.
Edited by Katrin Eich. For strings. Complete Edition. From the series Brahms Complete Works, Series II, Vol. 1. Includes critical report. Cloth bound, full score. Edited by Katrin Eich. For 1 piano, 4 hands. Complete Edition. From the series Brahms Complete Works, Series IIA, Vol. 1. Includes critical report. Clothbound full score, 221 p.
Brahms/ed. Pascall - G Henle / USA, Inc.
Johannes Brahms/ed. Pascall - G Henle / USA, Inc.
Johannes Brahms/ed. Robert Pascall - G Henle / USA, Inc.